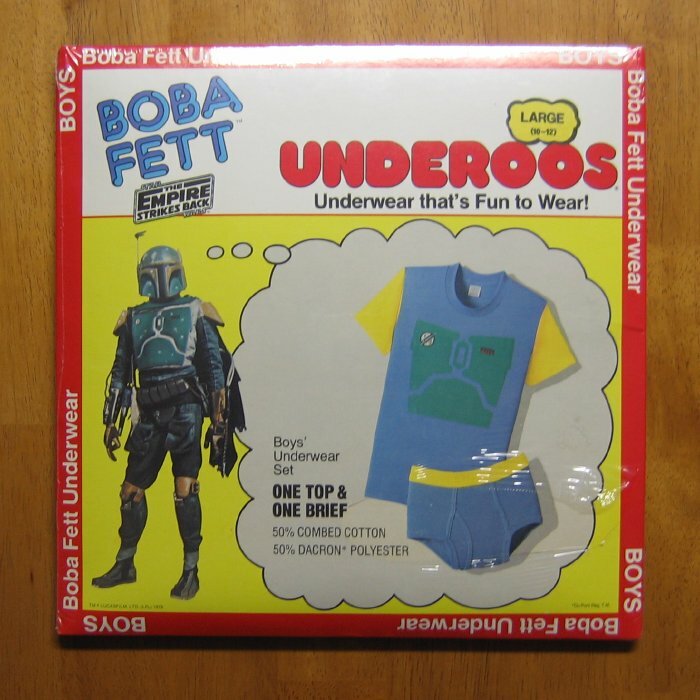 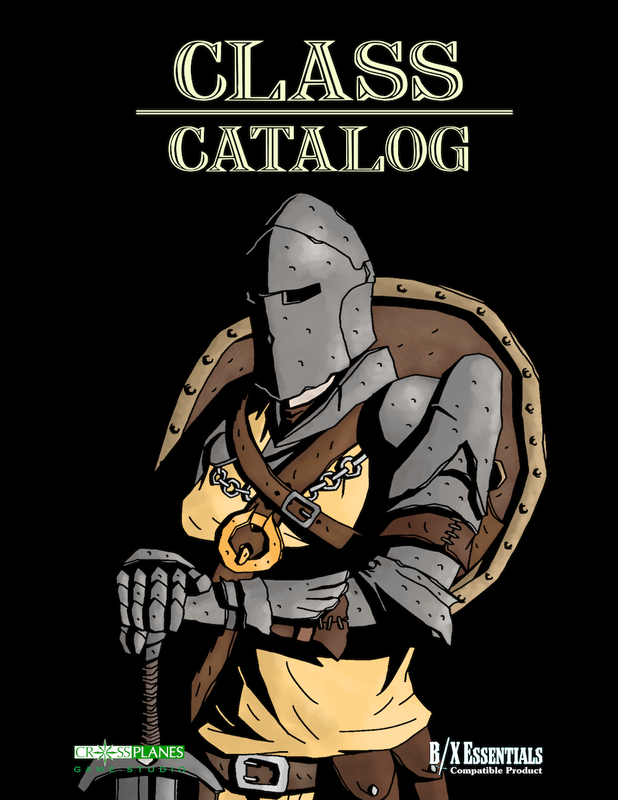 In my childhood, there was little cooler than a t-shirt and matching underwear of my favorite superheroes and star wars characters. 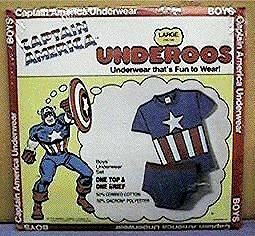 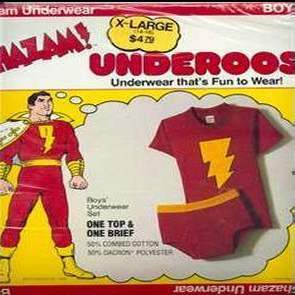 Who ever came up with Underoos deserves some kind of award. 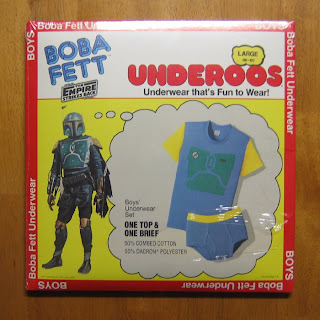 I remember having Aquaman, Captain America, Captain Marvel (Shazam), Boba Fett (Boba Fett! 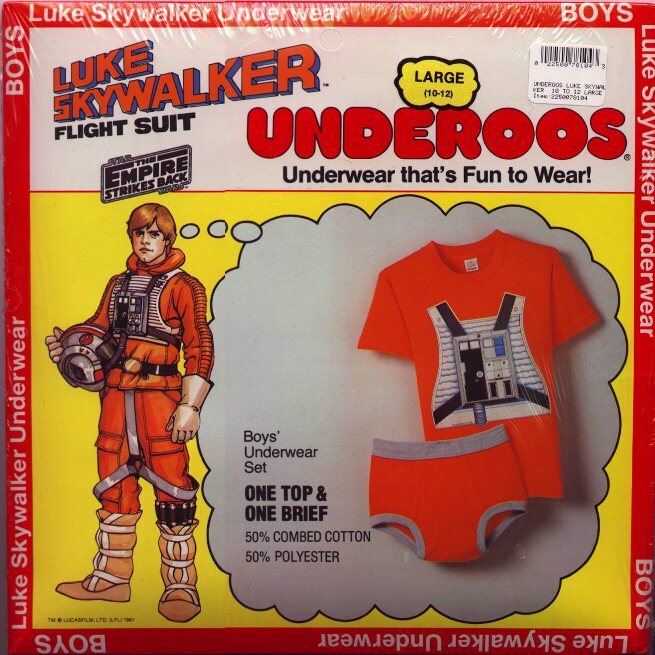 ), Luke Skywalker (I wore this all the time) and of course Batman and Superman. 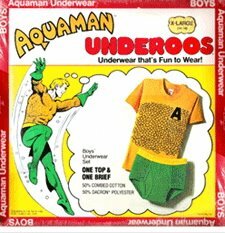 I know they made me feel like a super hero.